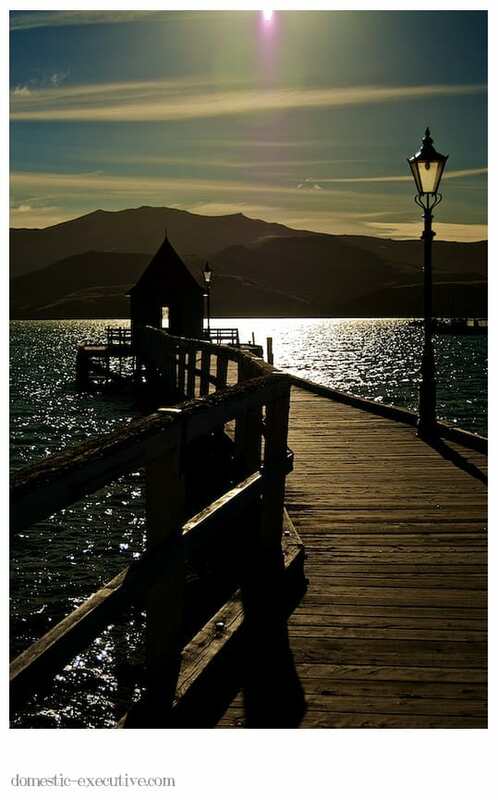 The sunlight danced on the harbour as we strolled around Akaroa this evening. It was a glorious evening to watch the boats bob up and down on the water and the clouds stream overhead. It was idyllic. Picture postcard splendor.